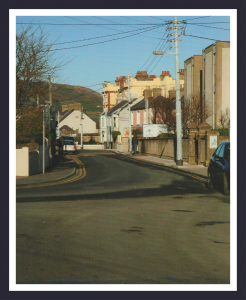 This is Trafalgar Road in Greystones. Our school is located on Trafalgar Road. 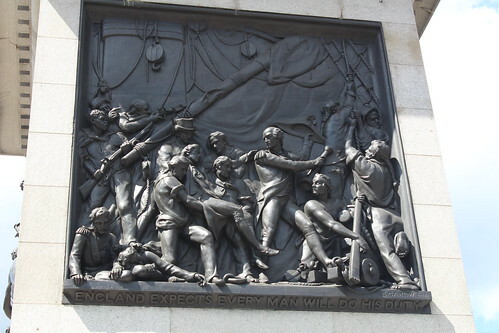 the 50th anniversary of the Battle of Trafalgar. led by Admiral Horatio Nelson. The French navy were defeated. 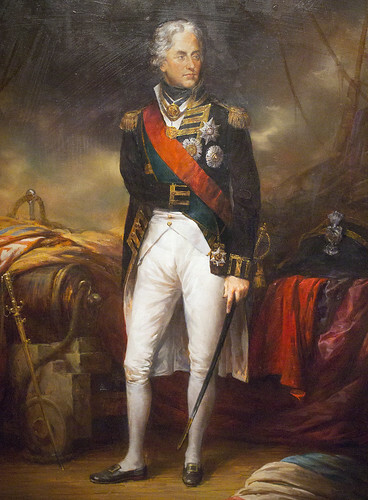 Nelson lost his life at this battle. 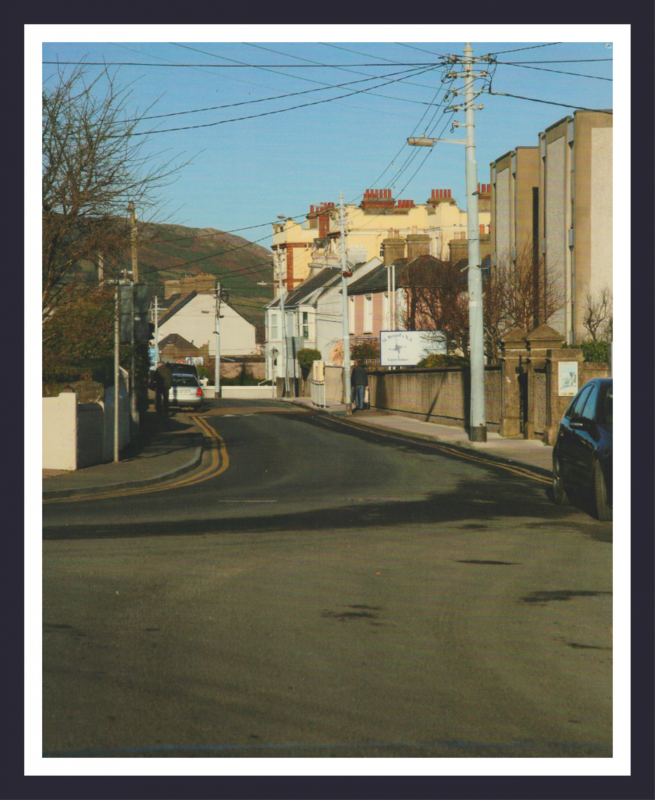 We got this information from Gary Acheson on the Historical Greystones Facebook page.